Do you remember a few posts ago, I quietly mentioned that I’d written a book? Well, the day has finally come that I can let out the secret the I’ve been bursting to tell for so long now and I can start shouting it from the rooftops. Yippee! It was an exciting day here when the postie delivered an advance print copy. Champagne was drunk and a little happy dance was had. 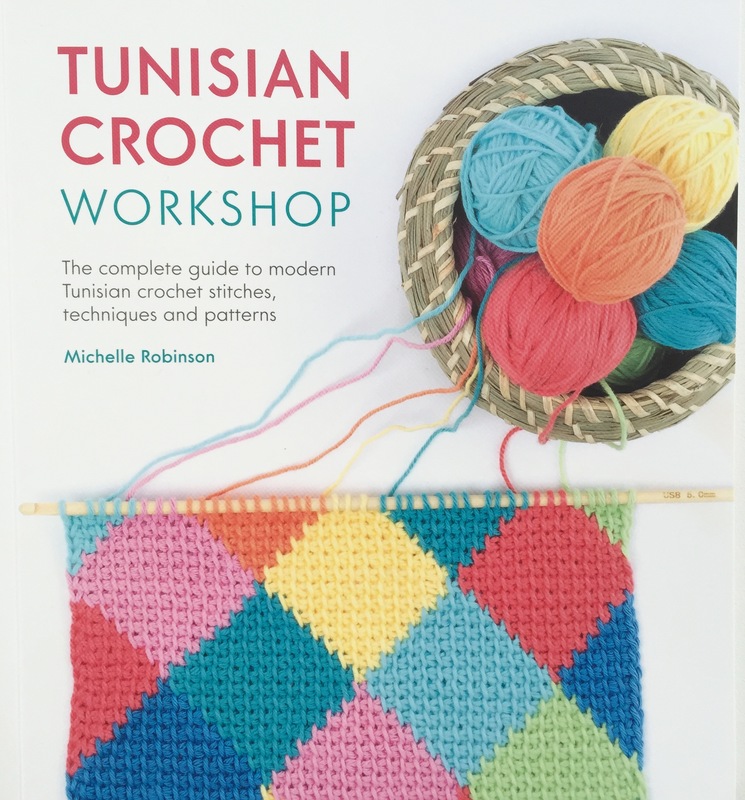 My book is called Tunisian Crochet Workshop and is an ‘all you need to know’ about Tunisian crochet filled with stitch patterns, projects and how to’s. The book will be available in September but is available now for pre-order on Amazon now. 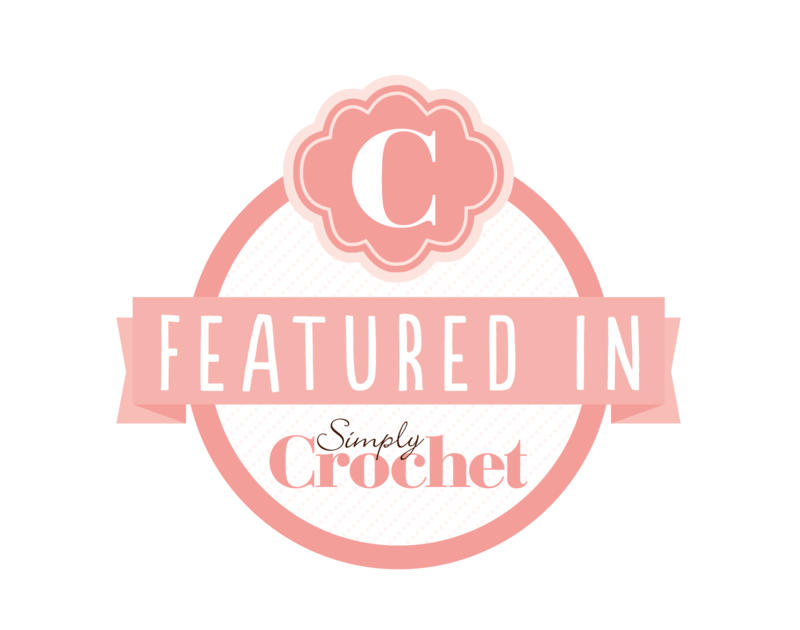 Well that’s it from me now but I’ll be back to tell you more about my book later and there is a blog hop planned in the coming weeks too. How exciting!